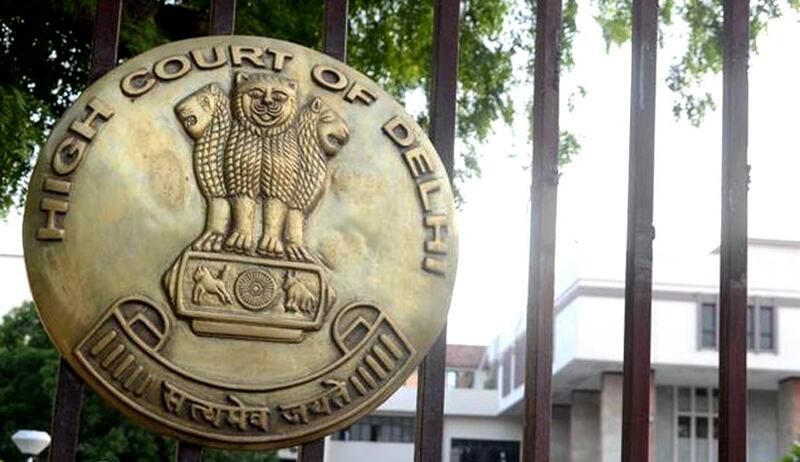 The High Court of Delhi on Wednesday ruled that employees of private schools in Delhi cannot claim Child Care Leave. The Court relied on the interpretation of Section 10 of the Delhi School Education Act, 1973, which prescribes that the scales of pay and allowances, medical facilities, pension, gratuity, provident fund and other prescribed benefits of the employees of a recognized school shall not be less than those of the employees of corresponding status in a school run by the appropriate authority. It relied on the decision in the case of M.I. Hussain & Anr. v. Director of Education & Anr., wherein the expression ‘prescribed benefits’ under Section 10 of the Act has been interpreted to mean only monetary benefits. The Court was hearing a Petition filed by Ms. Beena Arora, who is a teacher with Sant Nirankari Public School, an unaided private school in Delhi. She had claimed that employees of private schools in Delhi, whether aided or unaided are entitled, are entitled to Child Care Leave, by application of Section 10 of the Delhi School Education Act, 1973. Justice Mehta, however, noted that the issue was no longer res integra, and dismissed the petition.